Hotel Accademia is located in the historic center of Verona, beautiful city of art and history in Italy, between Brà square “Piazza Brà” with its arena (opera festival every summer internationally renowned) and Erbe square “Piazza delle Erbe” where we can see the house and Juliet’s balcony, immortalized by Shakespeare. With its urban organization and its unique historical and architectural heritage, the city of Verona has been listed as World Heritage by UNESCO in 2000. The palace that houses the Accademia was a training school for noblemen from 1565, then transformed into an inn with stables in the late 18th century. 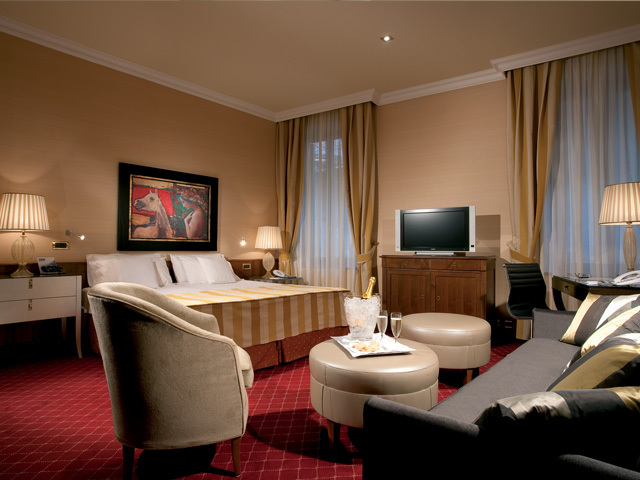 Now it’s a comfortable 4 star hotel where you will enjoy your next stay in Verona. 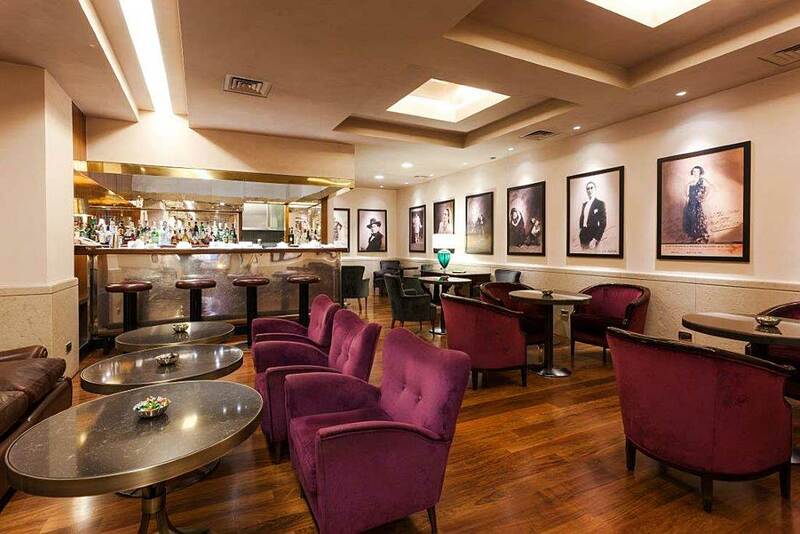 It offers 95 elegant rooms, six meeting rooms, an American Bar, a restaurant and a garage.